In ancient geography, Colchis or Kolchis (Georgian: კოლხეთი Kolkheti; Laz: Kolxa; Greek — Κολχίς, kŏl´kĬs) was an ancient Georgian kingdom and region in the Caucasus, which played an important role in the ethnic and cultural formation of the Georgian nation The Kingdom of Colchis as an early Georgian state contributed significantly in development of the medieval Georgian statehood after its unification with eastern Georgian Kingdom of Iberia-Kartli. Now mostly the western part of Georgia, it was in Greek mythology the home of Aeëtes and Medea and the destination of the Argonauts, as well as being the possible homeland of the Amazons. 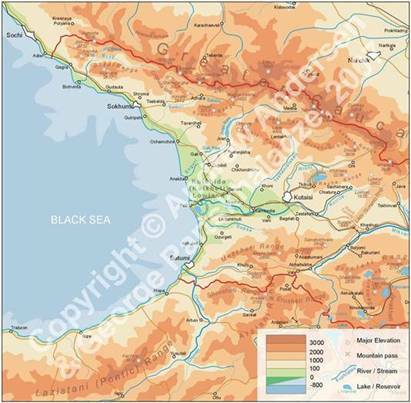 The ancient area is represented roughly by the present day Georgian provinces of Mingrelia, Imereti, Guria, Ajaria, Svaneti, Racha, Abkhazia and the modern Turkey’s Rize Province and parts of Trabzon and Artvin provinces. One of the most important elements in the modern Georgian nation, the Colchians were probably established in the Caucasus by the Middle Bronze Age. 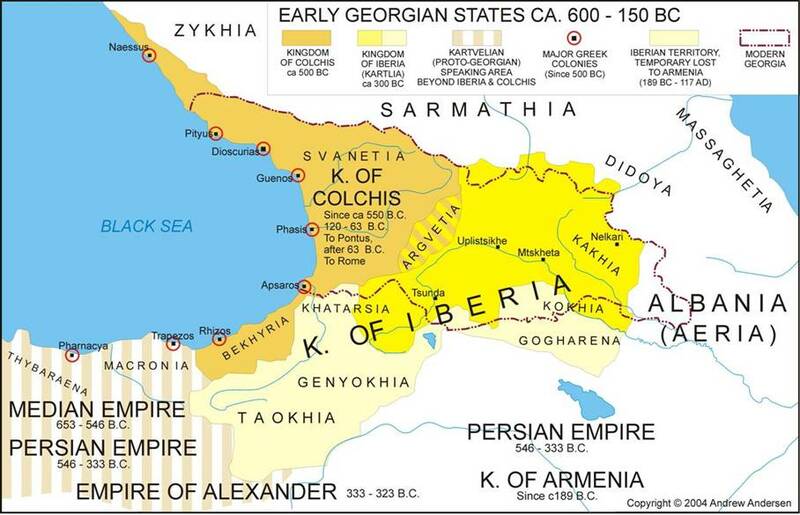 The Kingdom of Colchis, which existed from the sixth to the first centuries B.C.E., is believed to be the first Georgian state. 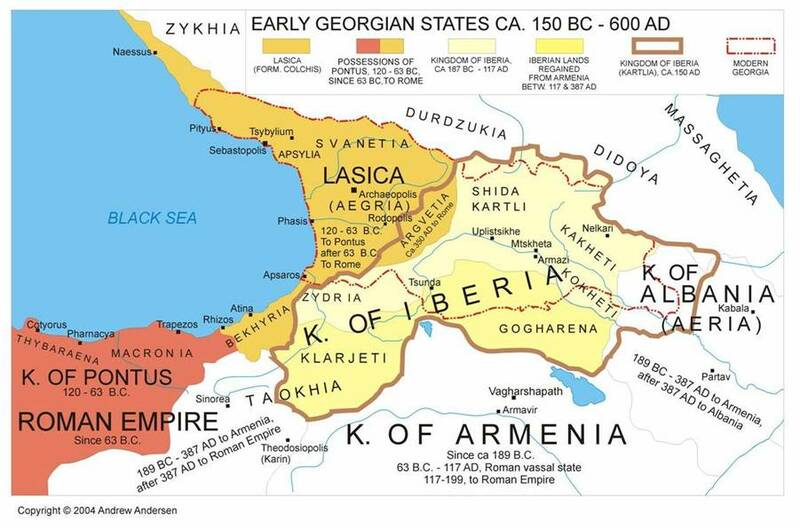 A proto-Georgian tribal union that emerged at the eastern Black Sea coast by the end of the 13th century BC later on transformed itself into the Kingdom of Colchis. According to most classic authors, Colchis was the country bounded on the southwest by Pontus, on the west by the Pontus Euxinus as far as the river Corax (probably the present day Bzybi River, Abkhazia, Georgia), on the north by the chain of the Greater Caucasus, which lay between it and Asiatic Sarmatia, on the east by Iberia and Montes Moschici (now the Lesser Caucasus), and on the south by Armenia. There is some little difference in authors as to the extent of the country westward: thus Strabo makes Colchis begin at Trapezus (Trebizond), while Ptolemy, on the other hand, extended Pontus to the river Phasis. Pityus was the last town to the north in Colchis. The first ancient authors to mention the name of Colchis were Aeschylus and Pindar. The earlier writers only mention it under the name of Aea (Aia), the residence of the mythical king Aeetes. The main river was the Phasis (now Rioni), which was according to some writers the south boundary of Colchis, but more probably flowed through the middle of that country from the Caucasus west by south to the Euxine, and the Anticites or Atticitus (now Kuban). Arrian mentions many others by name, but they would seem to have been little more than mountain torrents: the most important of them were Charieis, Chobus or Cobus, Singames, Tarsuras, Hippus, Astelephus, Chrysorrhoas, several of which are also noticed by Ptolemy and Pliny. The chief towns were Dioscurias or Dioscuris (under the Romans called Sebastopolis, now Sukhumi) on the sea-board of the Euxine, Sarapana (now Shorapani), Phasis (now Poti), Pityus (now Pitsunda), Apsaros (now Gonio), Surium (now Surami), Archaeopolis (now Nokalakevi), Macheiresis, and Cyta or Cutatisium (now Kutaisi), the traditional birthplace of Medea. Scylax mentions also Mala or Male, which he, in contradiction to other writers, makes the birthplace of Medea. 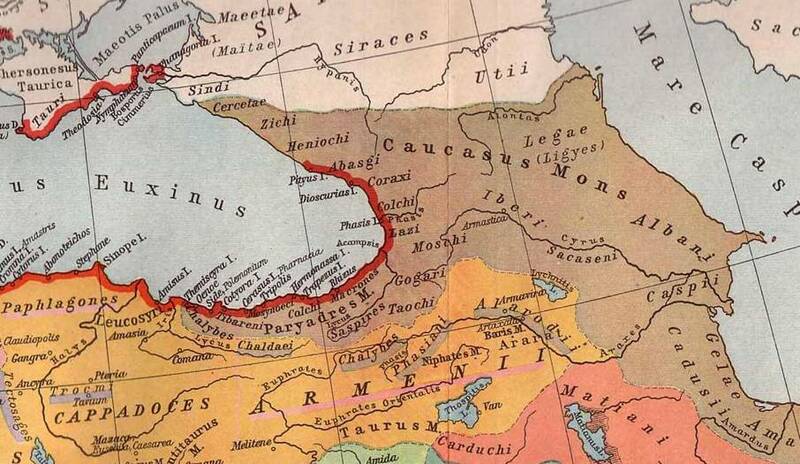 Colchis was inhabited by a number of related, but still pretty different tribes whose settlements lay chiefly along the shore of the Black Sea. The chief of those were the Machelones, Heniochi, Zydretae, Lazi, Tibareni, Mossynoeci, Macrones, Moschi, Marres, Apsilae (probably modern-day Abkhaz-speakers), Abasci (possibly modern-day Abaza), Sanigae, Coraxi, Coli, Melanchlaeni, Geloni and Soani (Suani). These tribes differed so completely in language and appearance from the surrounding nations that the ancients originated various theories to account for the phenomenon. Herodotus, who states that they, with the Egyptians and the Ethiopians, were the first to practice circumcision, believed them to have sprung from the relics of the army of Pharaoh Sesostris III (1878-1841 BC), and thus regarded them as Egyptians. Apollonius Rhodius states that the Egyptians of Colchis preserved as heirlooms a number of wooden tablets showing seas and highways with considerable accuracy. Though this theory was not generally adopted by the ancients, it has been defended – but not with complete success, by some modern writers. There seems to have been a Negroid component (which predates the Arab slave trade) along the Black Sea region, whose origins could very well be traced to an Ancient Extra-African expedition, although this cannot be verified by archaeological evidence. In the 13th century BC, the Kingdom of Colchis was formed as a result of the increasing consolidation of the tribes inhabiting the region. This power celebrated in Greek mythology as the destination of the Argonauts, the home of Medea and the special domain of sorcery, was known to Urartians as Qulha (aka Kolkha, or Kilkhi). Being in permanent wars with the neighbouring nations, the Colchians managed to absorb part of Diaokhi in the 750s BC, but lost several provinces (including the “royal city” of Ildemusa) to the Sarduris II of Urartu following the wars of 750-748 and 744-742 BC. 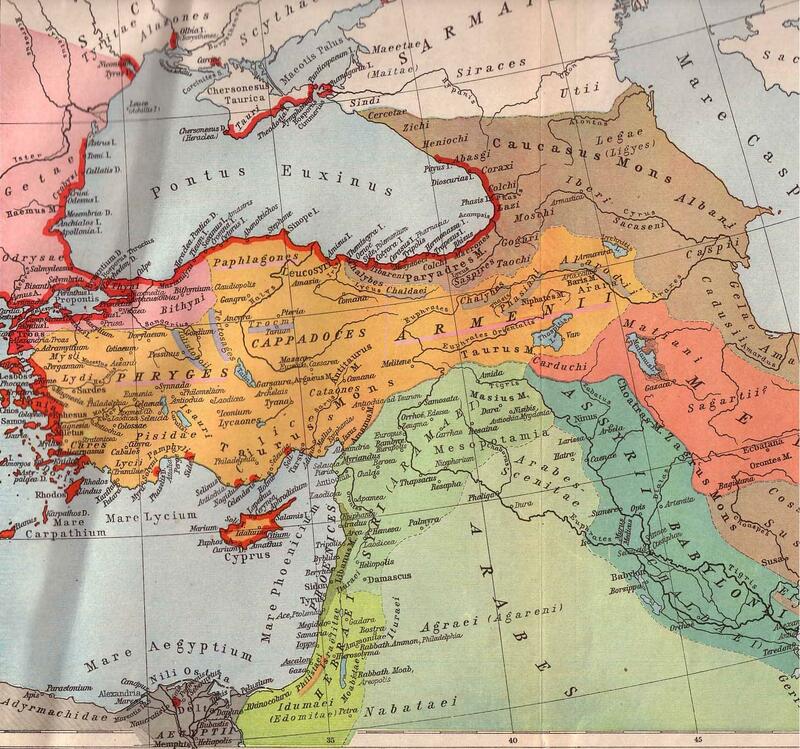 Overrun by the Cimmerians and Scythians in the 730s-720s BC, the kingdom disintegrated and came under the Achaemenid Persian Empire towards the mid-6th century BC. The tribes living in the southern Colchis (Tibareni, Mossynoeci, Macrones, Moschi, and Marres) were incorporated in the 19th Satrapy of the Persia, while the northern tribes submitted “voluntarily” and had to send to the Persian court 100 girls and 100 boys in every 5 years. The influence exerted on Colchis by the vast Achaemenid Empire with its thriving commerce and wide economic and commercial ties with other regions accelerated the socio-economic development of the Colchian land. Subsequently the Colchis people appear to have overthrown the Persian Authority, and to have formed an independent state. Mithradates VI quelled an uprising in the region in 83 BC and gave Colchis to his son Mithradates Chrestus, who was soon executed being suspected in having plotted against his father. During the Third Mithridatic War, Mithridates VI made another his son Machares king of Colchis, who held his power but for a short period. On the defeat of Mithradates in 65 BC, Colchis was occupied by Pompey, who captured one of the local chiefs (sceptuchus) Olthaces, and installed Aristarchus as a dynast (65-47 BC). On the fall of Pompey, Pharnaces II, son of Mithridates, took advantage of Julius Caesar being occupied in Egypt, and reduced Colchis, Armenia, and some part of Cappadocia, defeating Domitius Calvinus, whom Caesar subsequently sent against him. His triumph was, however, short-lived. Under Polemon I, the son and successor of Pharnaces II, Colchis was part of the Pontus and the Bosporan Kingdom. 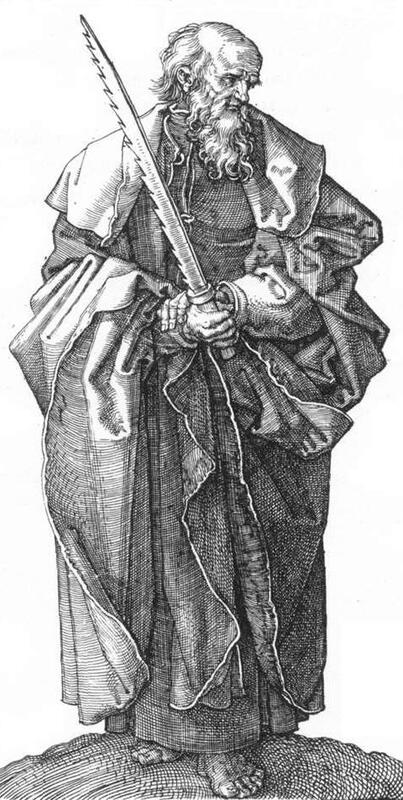 After the death of Polemon (after 2 BC), his second wife Pythodoris retained possession of Colchis as well as of Pontus itself, though the kingdom of Bosporus was wrested from her power. Her son and successor Polemon II was induced by Emperor Nero to abdicate the throne, and both Pontus and Colchis were incorporated into the Province of Galatia and later into Cappadocia. Despite the fact that all major fortresses along the seacoast were occupied by the Romans, their rule was pretty loose. In 69, the people of Pontus and Colchis under Anicetus staged a major uprising against the Romans which ended unsuccessfully. The lowlands and coastal area were frequently raided by the fierce mountainous tribes with the Soanes and Heniochi being the most powerful of them. Paying a nominal homage to Rome, they created their own kingdoms and enjoyed significant independence. Christianity began to spread in the early 1st century. Traditional accounts relate the event with St. Andrew, St. Simon the Canaanite, and St. Matata. 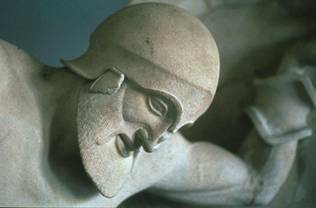 However, the Hellenistic, local pagan and Mithraic religious beliefs would be widespread until the 4th century. By the 130s, the kingdoms of Machelons, Heniochi, Lazica, Apsilia, Abasgia, and Sanigia had occupied the district form south to north. Goths, dwelling in the Crimea and looking for their new homes, raided Colchis in 253, but they were repulsed with the help of the Roman garrison of Pityus. By the 3rd-4th centuries, most of the local kingdoms and principalities had been subjugated by the Lazic kings, and thereafter the country was generally referred to as Lazica (Egrisi). Aeetes mentioned in Greek legends as a powerful King of Colchis is thought by some historians to be a historic person, though there is no evidence to support the idea. 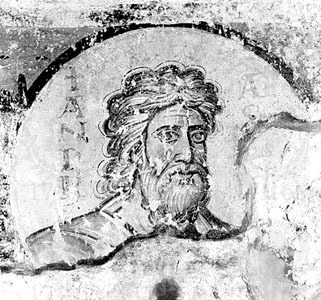 Saulaces, "the King" in the 2nd century BC (according to some ancient sources). Mithradates Chrestus (fl 83 BC), under the suzerainty of Pontus. Note: During his reign, the local chiefs, sceptuchi, continued to exercise some power. One of them, Olthaces, was mentioned by the Roman sources as a captive of Pompey in 65 BC. According to the Greek mythology, Colchis was a fabulously wealthy land situated on the mysterious periphery of the heroic world. Here in the sacred grove of the war god Ares, King Aeetes hung the Golden Fleece until it was seized by Jason and the Argonauts. Colchis was also the land where the mythological Prometheus was punished by being chained to a mountain while an eagle ate at his liver for revealing to humanity the secret of fire. 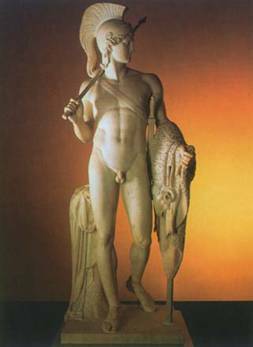 Amazons also were said to be of Scythian origin from Colchis. The main mythical characters from Colchis are Aeetes, Medea, Apsyrtus, Chalciope, Circe, Eidyia, Pasiphaë. Allen, David. A History of the Georgian people. London / 1932. Braund, David. 1994. Georgia in Antiquity: A History of Colchis and Transcaucasian Iberia 550 BC-AD 562. Clarendon Press, Oxford / 1996. Burney, Charles and Lang, David Marshal. The Peoples of the Hills: Ancient Ararat and Caucasus. Clavel-Lévêque, E. Geny, P. Lévêque. Paris: Presses Universitaires Franc-Comtoises / 1999. Lordkipanidze, Otar. Phasis: The River and City of Colchis. Geographica Historica 15, Franz Steiner / 2000. Melamid, Alexander. Colchis today. (North-eastern Turkey): An article from: The Geographical Review. American Geographical Society /1993. Stuart J. Kaufman, Modern Hatreds, Symbolic Politics of Ethnic War (2001), p. 91.